NutriBee equips youth to be nutrition leaders at home. 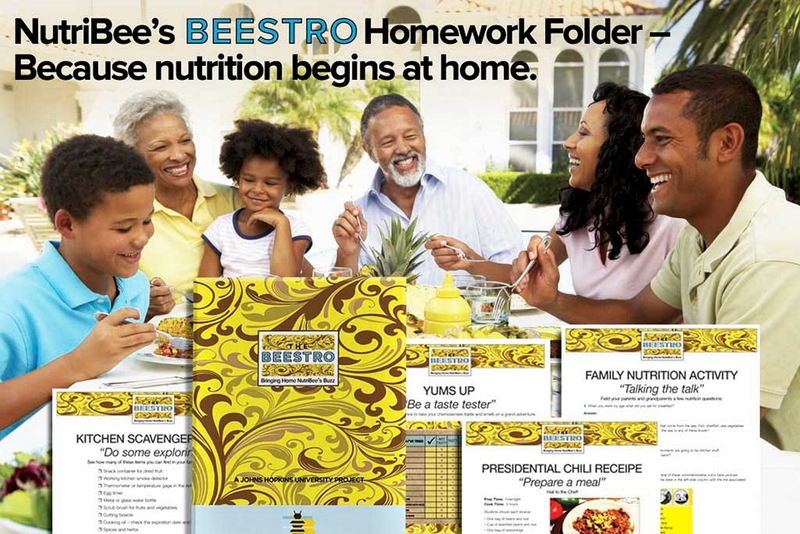 Have a look at some of the ways NutriBee reaches America’s families with a sampling of NutriBee’s homework folder. NutriBee includes a chance to take your chemosenses (taste and smell) on a grand adventure. 1. On the table below, write a check-mark next to each of the foods that you have tried. 2. 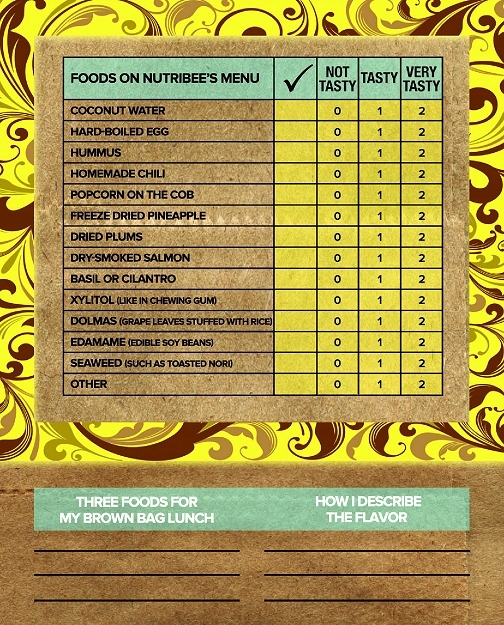 Then rate the foods you have taste tested with Yums Up. 3. Circle the three foods from the list below that you would choose for your own brown bag lunch. 4. Choose a word that best describes the flavors you taste from the three foods you chose, and write it in the space next to that food. See how many of these items you can find in your family’s kitchen. Bring your checklist to your local NutriBee where you can earn fun-to-use and useful kitchen gadgets. When President Obama was first elected President of the United States a news reporter asked him about food. He said that Yes, he cooks and that his favorite food is chili. His family recipe is a red bean chili which can be found on the internet. Compare your homemade chili compares to the Chief’s, Chef. 1. Soak: Let the beans and rice soak in 2 cups of water overnight. 2. 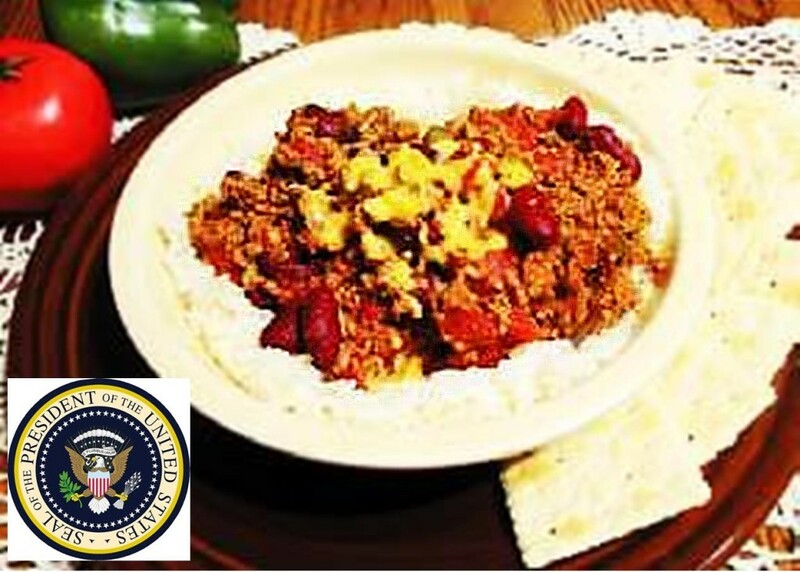 Simmer: Mix the rice and beans with 2 cups of water and 2 tablespoons of cooking oil or butter. Simmer (Cook the mixture in a covered pan on low heat) for 5 hours. Stir on occasion. 3. Season: Add the seasoning to the beans while they simmer. 4. Serve: Congratulations. You have just made chili! Enjoy it with friends and family. 1. When you were my age what did you eat for breakfast? 2. At NutriBee we learn about four types of food that come from the sea: Fish, shellfish, sea vegetables (seaweed), and salt. Do you have a story about the sea or any of these foods? 3. We are going to have a band. The musical instruments are going to be kitchen stuff. What do you think I should bring to use in the band? 4. U.S. Quarters feature states and territories. Several of these commemorative coins have pictures of foods on the back. In the box below, match the state in the left-side column with the the associated state food in the right-side column with me.